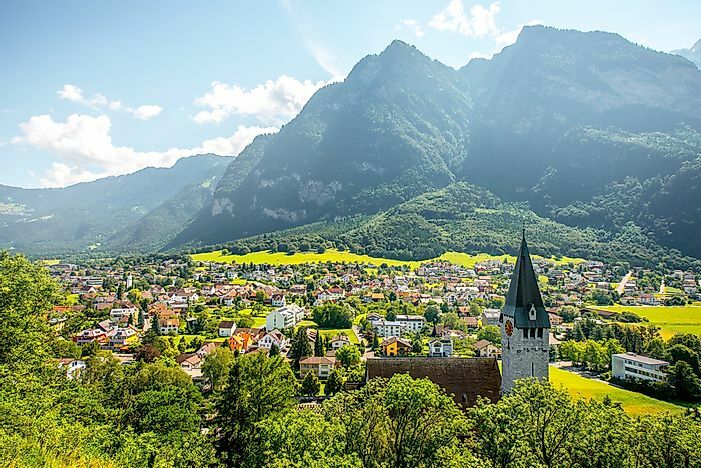 Vatican City, Monaco, San Marino, and Liechtenstein top the list of Europe's smallest cities by land area. 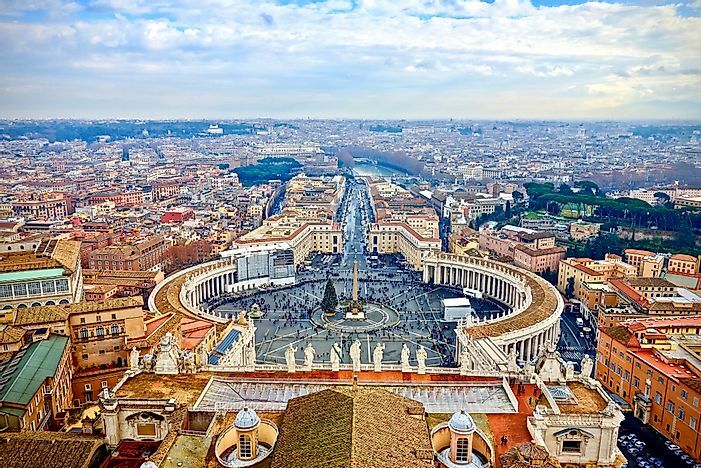 Vatican City is the smallest European nation. The continent of Europe has 50 countries with several countries having territories partly in Europe and Asia, while some are yet to be fully recognized. 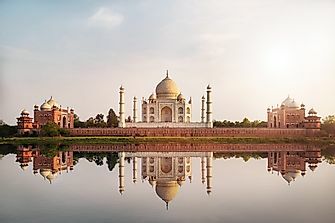 The continent is at times named Eurasia because the border between Europe and Asia is not well defined and some countries lie between the two continents. Europe has an area of about 3,930,000 miles square. The population of the continent was estimated at 738 million in 2016. The smallest countries in the continent include some countries that are only partially recognized as an independent nation. 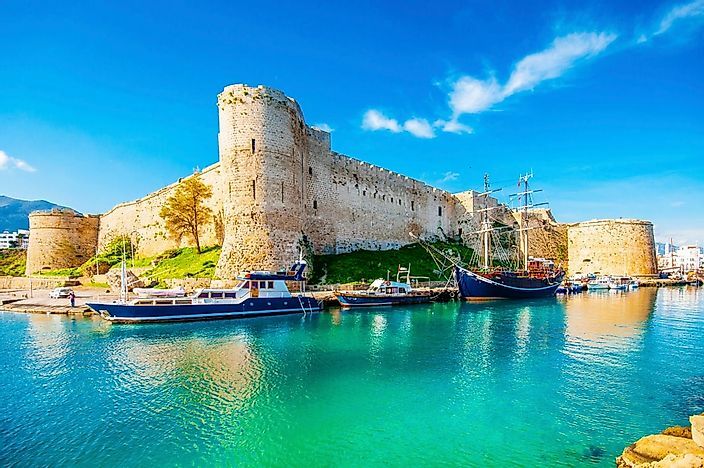 Cyprus is a Mediterranean country found south of Turkey. Humans have inhabited Cyprus - all 9,251 sq km of it - since the 10th millennium BCE. Cyprus is a member of the Commonwealth. 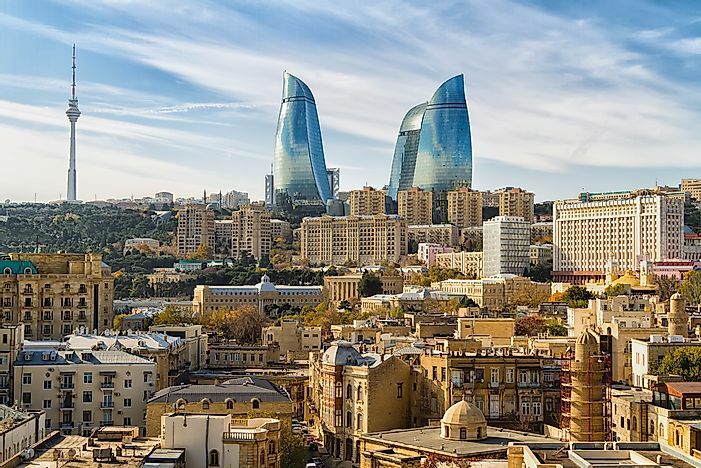 For Azerbaijan's entry on this list, we are only counting its land on the European side. 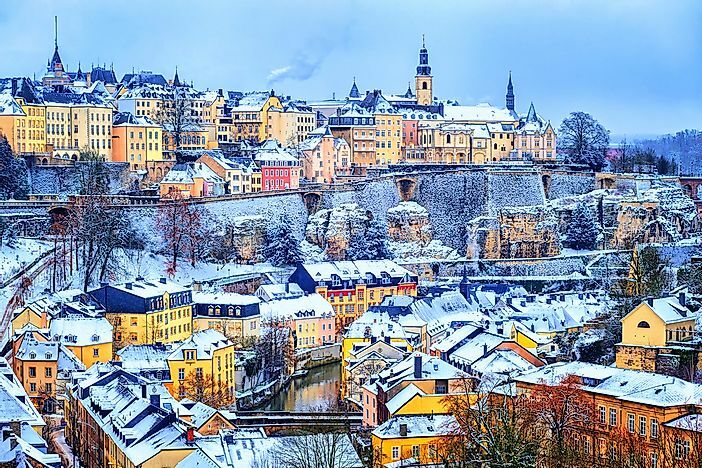 Luxembourg is a landlocked country found in western Europe, bordered by Belgium, Germany, and France. It measure 2,586 km squared, which puts it amongst Europe's smallest countries. Luxembourg City is both the capital of Luxembourg, and one of the three capitals of the European Union (the other two are Brussels, Belgium and Strasbourg, France). Georgia is located in the Caucasus region of Europe and Asia. It is located in between Eastern Europe and Western Asia with the bigger part of the country being in Asia. 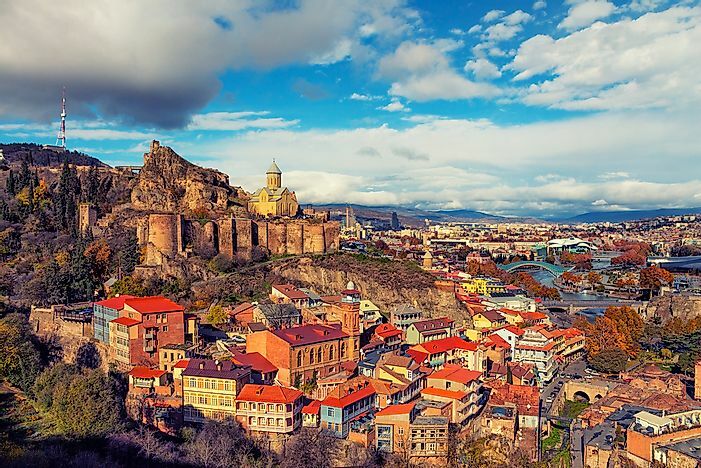 The country’s capital is Tbilisi, which is also the biggest in the country. Georgia side in Europe has a land surface area of 937.46 square miles. The total land surface area of Georgia, including the side in Asia, is 26,911.32 square miles. The population in 2017 was estimated at 3.718 million. Georgia separated from the Soviet Union in April 1991. 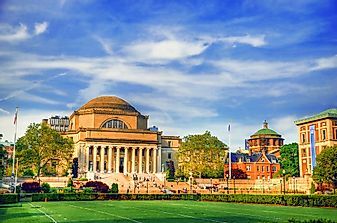 Georgian is the national language of the country. Although the total land area of Georgia is larger than some of the entries on this list, we are only counting the part of Georgia that is on the European side, which is 2,428 km squared. 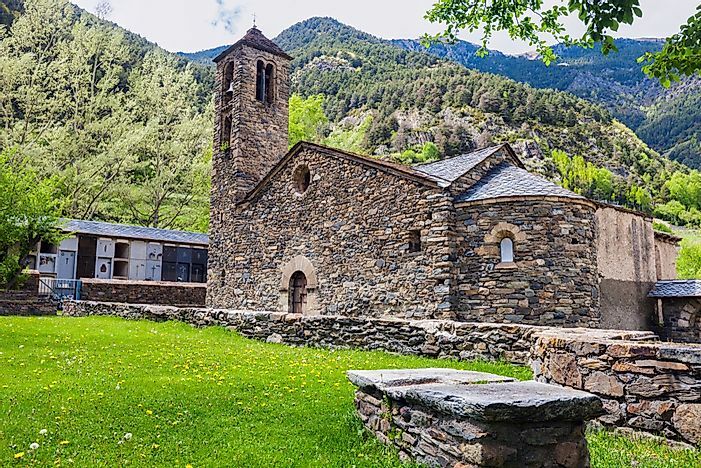 The principality of Andorra is a landlocked country situated in the Eastern Pyrenees Mountains in Southwestern Europe. The principality was established in 1278 and is led by the president of France and the bishop of Urgell, Spain. Andorra has a surface area of 181 square miles. In 2016, the population estimate was 77,281. Andorra la Vella is the capital city, and it is the highest located capital city in Europe at the height of 3,356 feet. The national language is Catalan. The Republic of Malta consists of a group of islands located in the Mediterranean Sea, found in Southern Europe. The large islands include Malta, Gozo, and Comino. The island covers an area of 122 square miles. The population in 2016 was estimated at 436,947. The national language of the country is Maltese though English is used for official communication. 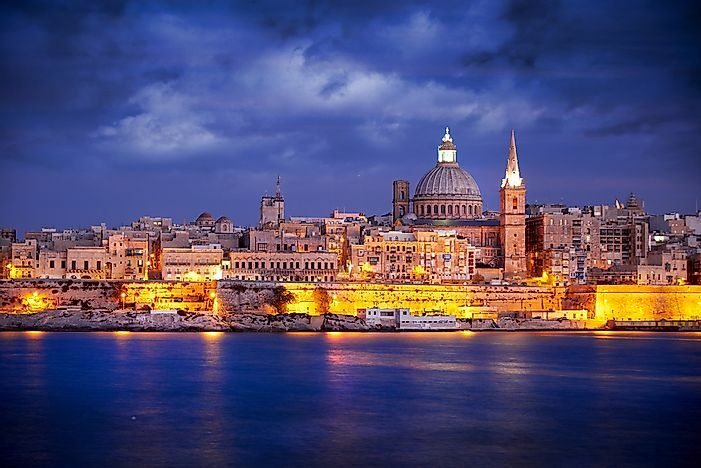 Valletta is the capital city, and it is the smallest capital city in size in the European Union. Malta gained independence in 1964 and became a republic in 1974. Liechtenstein is a principality led by a prince. The principality is located in Central Europe and is double-landlocked. The country is located in the Rhine valley of the Alps ranges. Liechtenstein has a surface area of about 62 square miles. The principality’s population was estimated at 37,666 in 2016. German is used as the official language of communication. Liechtenstein is one of the Alpine countries which make it an ideal destination for winter sports. The capital city is Vaduz. The Republic of San Marino is a microstate and an enclave in Italy. 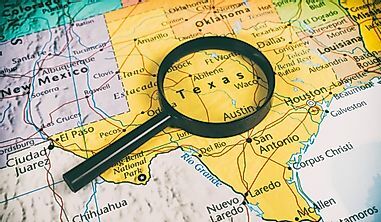 The country's surface area is about 24 square miles and is mostly hilly. San Marino was the smallest republic in the world until 1968 when Nauru gained the title. The population was estimated to be 33,285 in 2016. 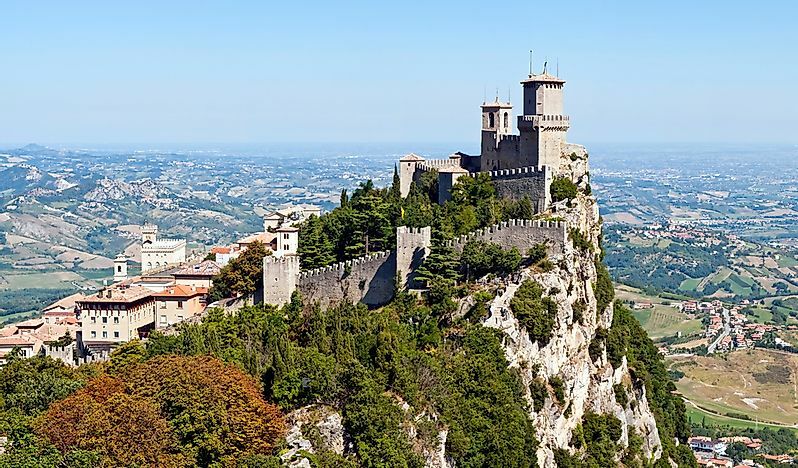 The biggest city in the country is Serravalle, and the capital is the city of San Marino. The country is one of the richest countries in the world. San Marino is the only country where the number of motor vehicles surpasses the number of people. In 2014, there were 1,263 vehicles to 1,000 people. Italian is the official language in the country, but Romagnol is also a popular language. 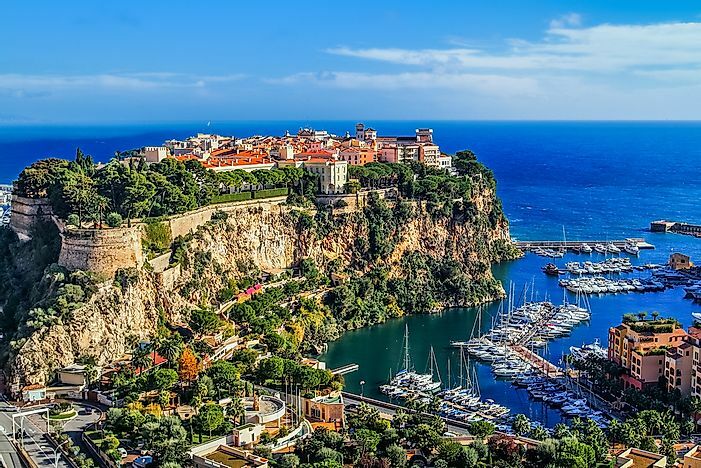 Monaco is an autonomous city-state situated on the French Riviera officially known as the Principality of Monaco. 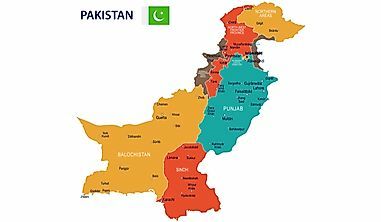 The country covers an area of 0.78 square miles and it is the second smallest country in the world. 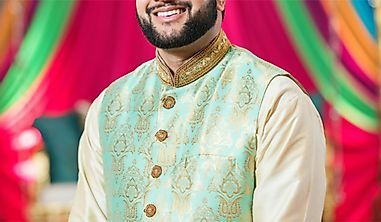 A census carried out in 2016 showed the population to be 38,499. The 1861 Franco-Monegasque treaty saw Monaco become an independent state. The official language in the principality of Monaco is French with Monegasque, Italian, and Occitan widely spoken. 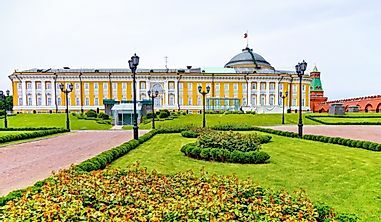 The country's government is a constitutional monarchy, and the current ruler is Prince Albert II. The principality of Monaco has been under the constitutional Monarchy since 1911, and the head of state is the sovereign prince. Monaco does not levy any income tax and has relatively low taxes on businesses making it a country with some of the wealthiest people. Monaco is famous for the Monaco Grand Prix. The state of Vatican City is the smallest country in Europe and as well as in the world both by size and population with an area of around 0.17 square miles. The country is not formally self-governing, and it is governed by the Holy See. The population was estimated at 1,000 in 2015. 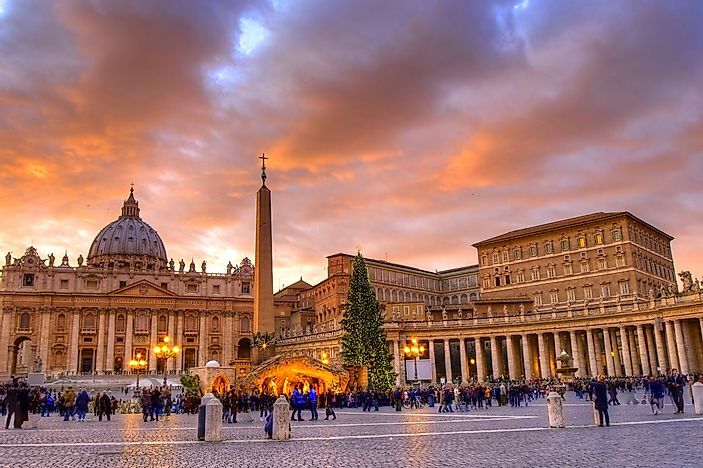 The city was established through the Lateran treaty signed on February 11, 1929, between the Holy See and Italy. Italian is the official language of the Vatican. Vatican City is located at the Vatican Mount, and so the name was derived from the mountain. The government of Vatican City is an absolute elective monarchy with the power being exercised by the head of the Roman Catholic Church, the Pope.